Spotify’s slogan is “Music for Everyone” but unfortunately it is not. You have to live in one of those countries where Spotify operates and unfortunately they do not operate in my country Bangladesh! 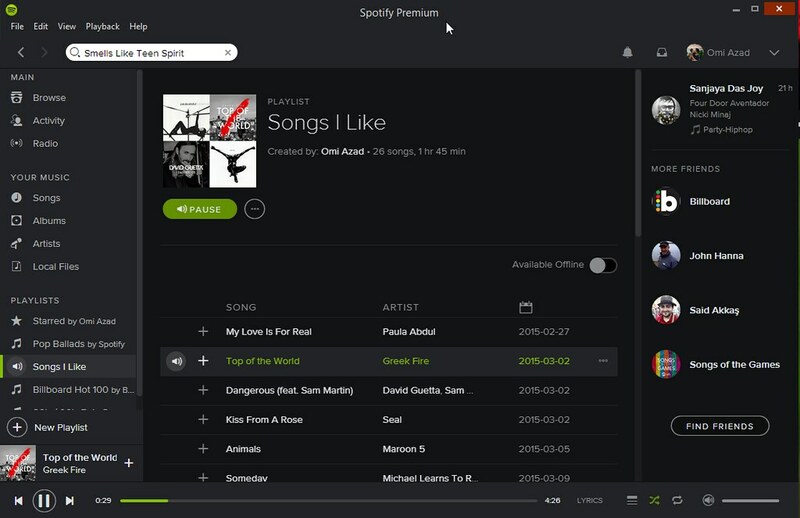 Spotify has two types of subscription, Free and Premium. Free is ad supported music streaming service with some restrictions and premium gives you freedom to listen to your favourite music wherever and however you like, even when you not connected to the internet. But unfortunately everything is limited to the countries they operate. Now if you have money and want to become a paid premium subscriber, you cannot just do that. So how I am doing it!! Well, I did some research and decided to avail the service using VPN. 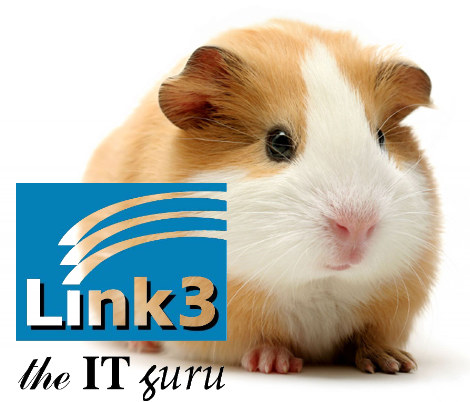 With VPN (virtual private network) you can have secure and new network footprint. 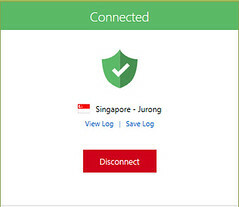 Almost all Internet connections of Bangladesh are routed through Singapore, so getting both Spotify and VPN service from Singapore would be the perfect blend. I have subscribed to Express VPN because they have 3-4 servers in Singapore and I can access their service from almost all the devices I own. I have a long term agreement with them, I have paid for a year and getting the service for 20 months. 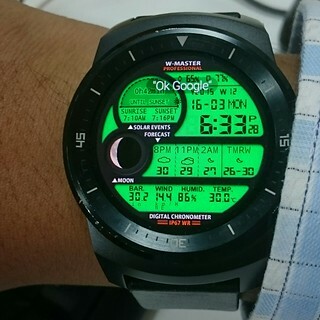 So it a good deal for me. 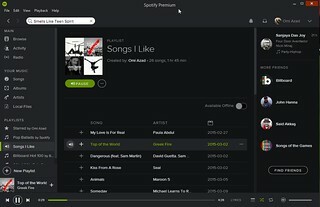 I have subscribed to Spotify Premium with Singapore Dollars 9.99 per month and I have the freedom to listen to whatever I would like to. 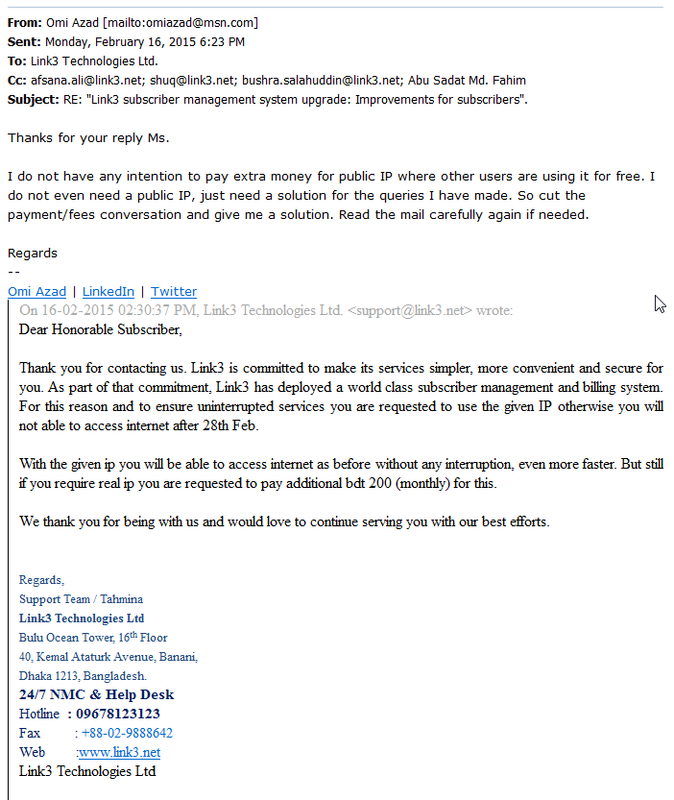 I do agree that this is not 100% legit way to avail the service, but at least I am not cheating the artists. 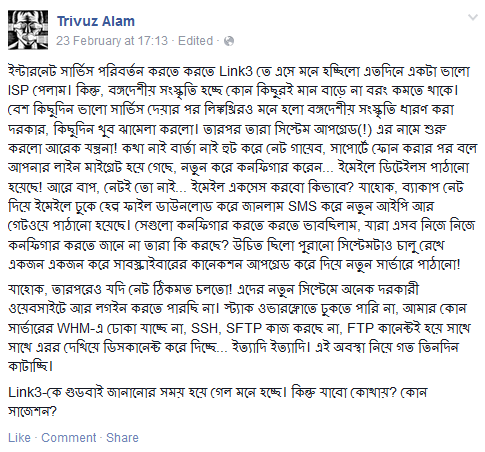 I do encourage everyone to avoid using illegal/pirated materials. It is not new that people goes for successful and well established brand names, but I am a person who loves to explore alternate options. Soft Drinks are also not exceptional here. People Likes to have world class brands like Coca Clola, Pepsi, Mirinda etc. My case is a bit different, Mojo and Clemon (by Akij Food and Beverage) are one of my favourite soft drinks. They have this unique taste and do not taste like any other soft drinks on the market. I mean they did not try to replicate any other brand’s taste but tried to establish their own brand and taste instead. These are awesome if served chilled. But Due to less demand and poor distribution network, those drinks are not widely available on the market. I went to Dhaka International Trade Fair few days back and found one exclusive stall is displaying some exceptional looking confectionery food items and new beverages. The salesgirl told us that the stall belongs to Pran Foods Ltd. We bought couple of confectionery items and 3 bottles of different soft drinks for a taste-drive. The confectionery items were crap, so don’t want to to write anything more about them and that is not what I am up to today. Lets talk about the soft drinks. 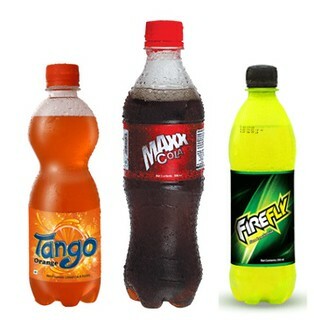 We bought Pran Maxx Cola, Tango Orange and FireFly. When we bought them, I made sure they are chilled because soft drinks do not taste good if the temperature is not right. I started with Maxx Cola. Why started with that, because it is cola and it is Maxx with an extra X, so you can understand there is something eXtra! 🙂 Jokes apart. With the first sip I took some time to think what I am going to have. Then I took another and then another after. It was so amazing, I had this feeling that this is the next generation soft drink of Bangladesh! This drink is going to rock the cola thirsty people. It is not Coca Cola, it is not Pepsi, it’s better. It is smooth, it is sweet and moreover it is perfect. After that I tried Tango Orange. When I was a kid, there use to be 2 orange soft drinks available, one was Orange Squash and the other one was Orange Topsy (or something like that), both of them had similar taste. When I sipped Tango Orange, suddenly I felt like it has the same taste I use to love in my childhood. I really loved it then and I love it now. It’s also a perfect orange flavoured soft drink. Finally, FireFly. If I summarise my experience, I can write in a simple sentence, “This is a drink which may kill Mountain Dew in Bangladesh.” I’m not a Mountain Dew fan, but I had Mountain Dew couple of times. If I am not wrong, this one tastes better. Let me clarify couple of things here. Pran is assembling and marketing Coca Cola’s beverages (Coca Cola, Sprite, Fanta) across Bangladesh for couple of years now. They had their own brands before like Pran Up, but I did not like them. They are either too sweet or water-ish. I think this is their second attempt to make things right. 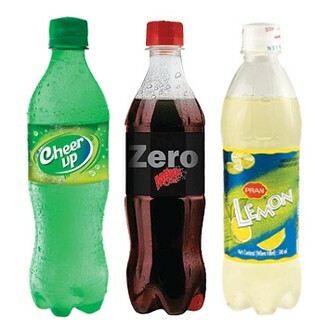 One of my contacts inside Pran told me they are going to bring 3 more ‘quality’ soft drinks, Cheer Up, Maxx Zero and Pran Lemon. Not sure about Pran Lemon but I have this feelings that they would also taste great. Its very common in Bangladesh that companies are launching good quality products and later they do not bother any more to maintain the quality level. Though I do not expect this from Pran. If Pran does right marketing and maintain the quality and proper distribution channel, there is no way any world class brands can stop them from taking over the market. They are definitely the best in my point of view and I invite you to have a taste-drive as well. This is very straight forward that I love music. I love original music with real instruments playing, emphasising on guitars. I honestly hate people waste their time and money on cheap electronic music created on a computer. Any way lets go to my actual point. I grow up listening to Disney’s OSTs. Beauty and The Beast, Aladdin, The Lion King, Pocahontas, Hercules, Tarzan are some names I will never forget for their remarkable OSTs. All of those had great Title, Promotional and End Title songs which held places in international top charts for a very long time. I really appreciate Disney’s investments in big, famous and creative orchestras for doing great music arrangements and creating some original piece of art, which is quite rear now a days. I never dreamed for a Disney life and live in a fairy tale, but their music always inspired me. Apart from the tracks on the above mentioned films, we do not remember the bands/artists much. Well Elton John or Phil Collins do not need any introduction so they are not my story heroes. In 2006 Disney released an animated film called Cars and there was a rock song called Life is a Highway by an almost unknown band of that time called Rascal Flatts. Before 2006, this band had released three studio albums but no one knew them much. But after this song people started to buy their old albums as the songs are awesome! If you visit Rascal Flatts’ YouTube channel, you can read people’s reaction on their old music videos after they have learned their name. Like Rascal Flatts, recently Disney have introduced two new Rock bands through their latest animated film Big Hero 6. They have used the song Top of The World by the band Greek Fire in Big Hero 6 promotional video, and the song Immortal in the movie from the band Fall Out Boy. Both these bands had created fantastic piece of art, which I call original music. But did anyone knew much about the bands before? Well, I did not. I am a person who follow music very closely, especially the genre I like and background music in a movie or TV show. As mentioned before, I like rock music over others, and it is very unfortunate that from a very long time Rock ‘N Roll was not getting much attention over electronic music. Well after MTV f**ked up broadcasting crap TV programmes and VH1 is also busy with something else! There are less options left for us to be introduced with good original music. This is what I loved about Disney, they value art and bring the best to us. Salute to the people working hard to bring us the best. Rock ‘N Roll can only be saved by introducing great Rock music to mass audience.